The joint steering committee monitors the quality of the joint degree program, delivers the annual report and handles all necessary negotiations between Kyoto University and Heidelberg University (e.g., agreement concerning selected candidates, amendments to the program memorandum of understanding). The committee consists of six members, three for each partner institution, and meets regularly once per semester as well as in preparation of student selection. 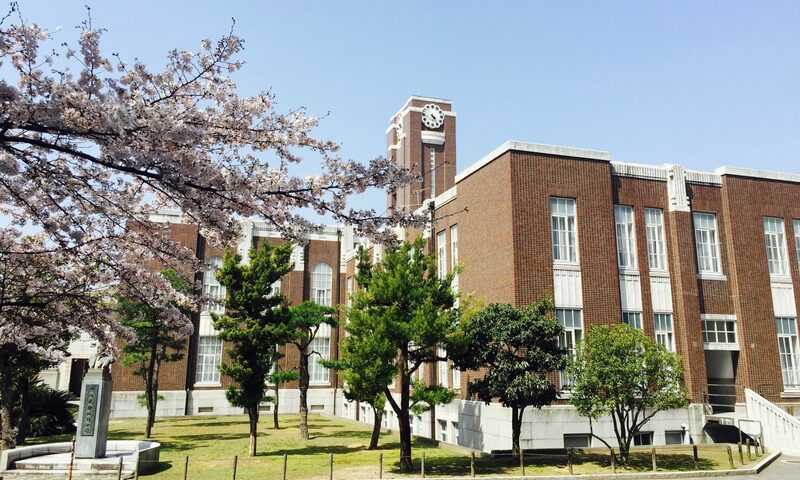 The Graduate School of Letters Transcultural Studies Joint Degree Program Steering Committee consists of the faculty in charge of the JDTS at Kyoto University, the director of the Office for the Promotion of International Exchange (OPIX), and other personnel considered necessary. informing students and faculty of its decisions. The committee meets at least once per semester. The minutes to these meetings are provided below. Copyright © 2017–2019 Division of Transcultural Studies, Graduate School of Letters, Kyoto University. All rights reserved. These cookies that are necessary for the site to function properly. hese are used to collect simple user information, track user interaction and detect potential problems. These help me improve my services by providing analytical data on how users use this site.